Just on the eve of Bohag Bihu i.e. on 10th April ULFA had issued a statement requesting the Bihu Organizing Committees and the artists of Assam not to stage or sing Bollywood Hindi songs for seven days of Bihu celebration. 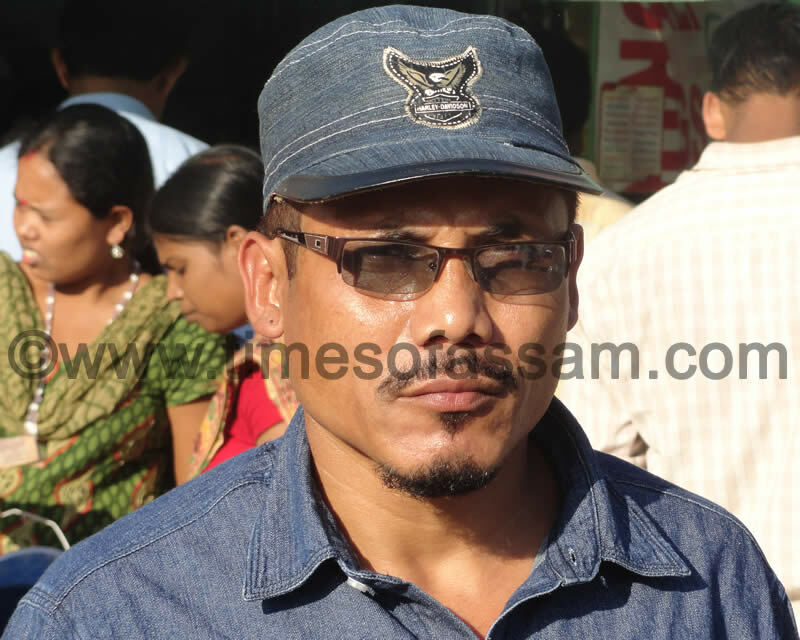 The request was accepted by all the artists of Assam except Zubeen Garg, a popular singer. On 15th April, Zubeen Garg staged a Bollywood number on the Latashil Bihu Toli(stage) inspite of a request by the Bihu Organizing Committee not to sing any Hindi song. The arrogant act of the singer broke a 61 years of tradition of the historic Latashil Bihu Toli(stage). Latashil Bihu Toli is the mother of all the Bihu tolis in Assam and had never allowed any Bollywood number on its stage. Bohag or Rongali Bihu is the National festival of Assam. It is the beginning of the Assamese New year (1st Bohag on 15th April), celebrating the arrival of spring at the end of winter when nature take a new life with blossoming of flowers & singing of birds. Bihu is the socio-cultural lifetime of the Assamese nation and is a community celebration marked by community feasting, dance and music. People visit each other household to display respect to elders. For centuries, the evolution of Bihu took place by cultural assimilation of different communities and was celebrated by the peasants/villagers in the paddy fields and among nature. The celebration precedes the cultivation period and the dance and song symbolize the fertility rites with a belief that such rituals would increase the fertility of the paddy fields. 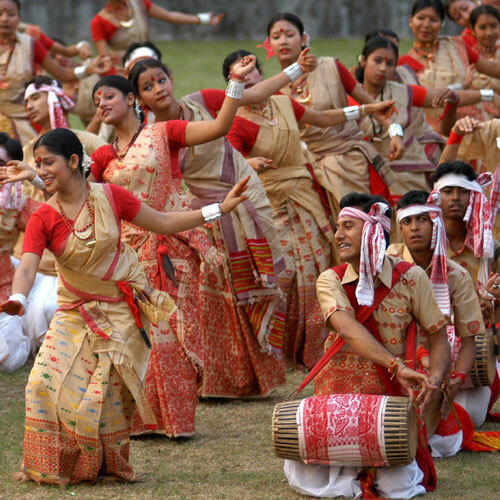 Bihu identified the unique cultural identity of the Assamese .The community celebration unified Assam and Bihu is considered as the national pride of the Assamese. Bohag Bihu was celebrated even before the advent of the Tai Ahoms in the 13th Century. The Ahom rulers encouraged the community celebration which unified the Assamese people. Since the time of Rudra Singh (1696-1714), the most powerful Ahom King of Assam, Bohag Bihu received royal patronage and was staged in front of the Ranghar, the sports pavilion of Assam capital Rangpur. After the annexation of Assam by the British in 1826, Bohag Bihu lost its royal patronage and the glamour. In 1952, a few concerned and nationalist Assamese which included Dr. Bhubaneswar Barooah, Radha Govinda Baruah, Ambikagiri Raichoudhury, Prabin Phukan, Atul Hazarika , Tilak Das and Khirada Kanta Bhisaya staged the 1st Bihu cultural event at Latashil field with the aim of promoting and patronizing Assam’s folk culture and providing a platform to the artists of Assam to showcase their talents and thereby preserving the cultural heritage of Assam. The Latashil Bihu Toli (stage) became the pioneer in celebrating Bihu on stage and it spread like wildfire to other parts of Guwahati. Within a short period of time Bihu Toli(stage) mushroomed all over Assam. Thus the Bihu Toli(stage) became the showcase of Assamese cultural heritage. Bihu Toli(stage) became the symbol of Assamese National pride. But lately, the cultural invasion from cheap Bollywood numbers started creeping into the Bihu Tolis (stages). Bollywood is known for imitation/duplication. A few creative/original productions take place , whether it be films, songs or serials. It is very unfortunate that none other than Zubeen Garg who became popular by singing Assamese songs, became the promoter of Bollywood numbers on Bihu Tolis (stages). Many upcoming artists follow Zubeen Garg and in the process he has created a bad precedent. He undermined his national duty and this unholy trend not only lowers the Assamese National pride but is also an insult to the great dream of the pioneers of the Latashil Bihu toli(stage). The cultural invasion from Bollywood promoted by big Indian Capitalists is a threat to the cultural heritage of Assam. The economy of Assam is weaker than Bollywood and hence the Bollywood cultural hammering is becoming bolder with each passing day , which has already penetrated into the living/bedrooms of each household through cable networks. So it is the national duty of the Assamese Nation to resist Hindi expansionism in the name of Bollywood cultural invasion by reviving a cultural revolution. National bodies like AASU, AJYCP, KMSS, MASS etc are also equally responsible for the revival of Assam’s folk culture. The Bihu organizing committees are the vanguard of the Bihu tolis (stages). They are the ones who organize the cultural programmes for 3- 4 days with lots of hardships . The Bihu committee selects and pays the artists. Thus the artists are commissioned by the Bihu committees to perform on stage. So the Bihu committees are responsible for the artists’ performance and the artists are bound to perform according to the Committee’s wish and not the other way round. Zubeen Garg by singing Hindi songs at Latashil Bihu Toli (stage) without the committee’s consent is tantamount to breach of trust . A few unruly lot clamoring for Hindi songs does not mean public demand of the whole lot of thousands of people witnessing the event . Nor winning one of the Bollywood Award justify an artist to pollute the Bihu Toli (stage) by singing Hindi songs. The Assamese are a liberal people , but being liberal does not necessarily mean lowering/diluting of National pride Bihu. The South Indians are resisting Hindi imposition since the 1960’s.The anti-Hindi agitation of 1965 changed the Indian Government policy of imposing Hindi as the only National language of India. The Assamese should be aware of the anti-Hindi resistance of South India. The Bihu Organising Committees have a moral national duty to protect and promote Assam’s folk culture not Bollywood culture. No progressive Assamese is against Cultural exchange. Bhupen Hazarika, the great cultural icon of Assam had brought Paul Robeson’s songs in the 1950’s from USA. Angaraag Mahanta has already made his presence felt internationally by fusing Assam’s folk songs with rock music. It is worth mentioning that most of the prominent Assamese intellectuals have lend their voice against Hindi songs to preserve the purity of the cultural events of Bihu. By defy ULFA’s appeal , Zubeen Garg is trying to attract cheap publicity . He is addicted to publicity stunts and didn’t even spare the funeral function of Bhupen Hazarika with his unruly behavior. Lately, Zubeen Garg fashioned himself after the legendary cultural master Bishnu Rabha. Bishnu Rabha , the peoples’ singer sang for the peoples’ rights and had to go underground for his pro-people stand. Zubeen Garg’s national duty is to uphold the originality of Bihu function and not to dilute it . A Nation/people is measured politically ,economically and culturally. Assam is passing through a very turbulent political situation and the economy is poor. The Assamese cultural heritage is under tremendous pressure . It is high time to prepare ourselves for a cultural revolution to counter the cultural invasion from Bollywood and to preserve the originality of our National festival Bihu. DISCLAIMER: This article is republished on request of the Author. 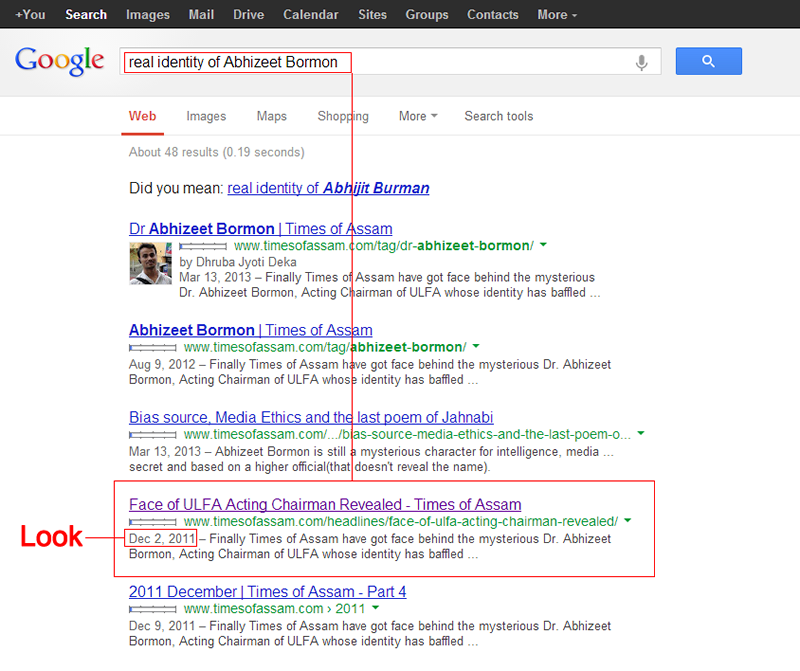 Hence, Times of Assam rejects any claim of any party on republishing issue.